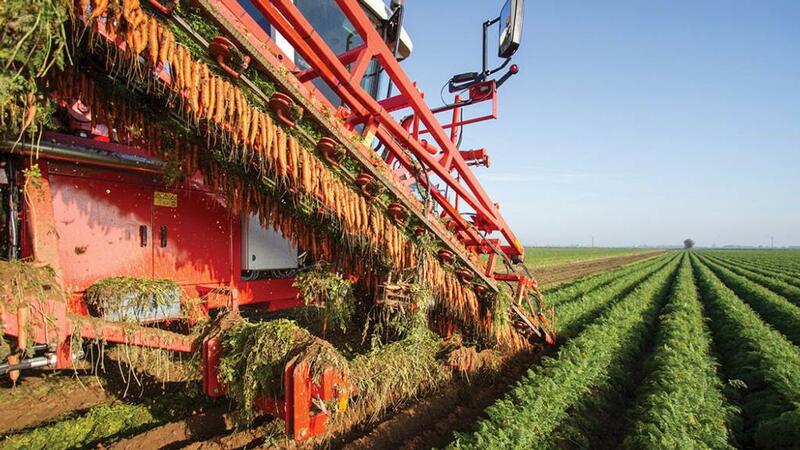 British horticulture could lose out on valuable export opportunities if the UK leaves the EU without a workable trade deal, warns Yorkshire carrot grower Guy Poskitt. Speaking during an NFU seminar at the Produce Industry Fair, held at the East of England Showground, Peterborough, he said the current Chequers proposals were not perfect, but were the only deal on offer at the moment. 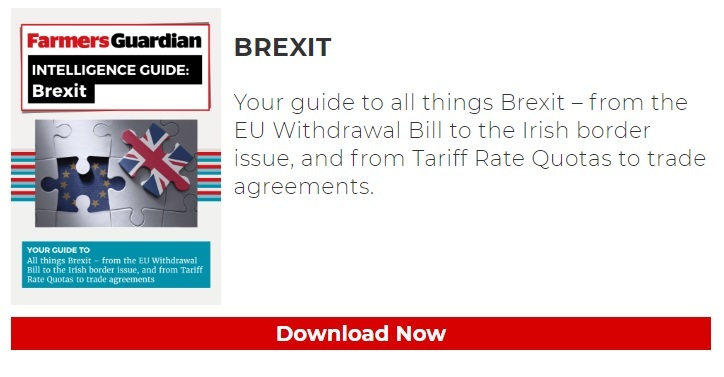 “Other countries suffer shortages from time to time and when those opportunities to export emerge we need to be able to just press the button, load the lorry and send it off. “If we have to do a lot more administration, paperwork and encounter more costs and delays that could be a missed opportunity”. “The EU doesn’t want us to succeed, otherwise other countries might think that leaving is a good idea”. Some sort of deal was essential to ensure continued movement of perishable good across borders, said Rebecca Hesketh, the NFU’s international trade advisor: “A deal with the EU would mean we could continue to enjoy free trade across borders so perishable good are not stopped and losing quality and we avoid the costs of lorries being backed up at borders”. 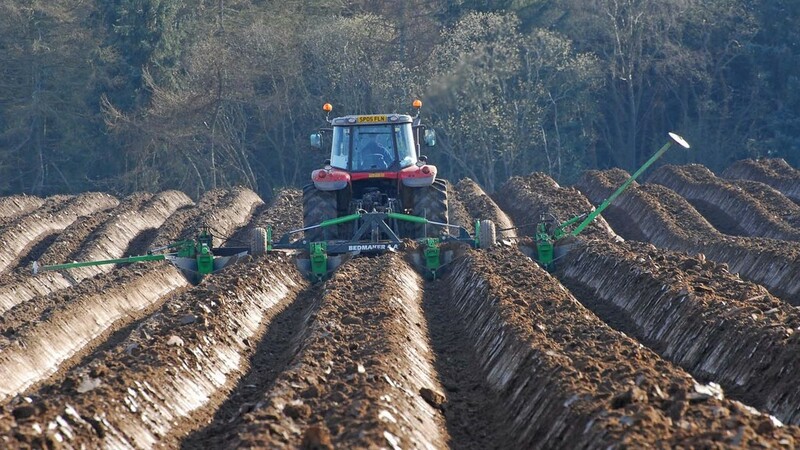 The Government’s stance on the availability of seasonal labour from Europe was changing, Hayley Campbell-Gibbons, the NFU’s chief horticultural advisor said. “We can only see the pilot growing if it is successful because we need almost 60,000 seasonal workers for almost nine months a year. “Half of them are already resident in the UK but another 30,000 – mainly from Romania and Bulgaria - come here annually and that is where we are seeing the shortage. It is one of the biggest concerns for every sector of the economy”. Farmers and growers should press their local councils and MPs for more investment in facilities for pyrolysis – a technique which can be used to turn waste plastic back into oil and other constituent parts. The technique could help solve one of the horticultural industry’s main waste problems – what to do with the masses of plastics used in both growing and packing its produce. At the moment the UK has only a handful of plants that offer the service, Andy Davies from NOW Plastics told a seminar at the Produce Industry Fair. By contrast, countries like Germany and Sweden had invested in them heavily and now process much more plastic this way. “Pyrolysis can be used to turn that plastic back into its constituent parts, but our Government and councils are not investing in it. “Nobody is saying anything about such services being available. But there are plenty of people commenting on how bad waste plastic is for the environment”.